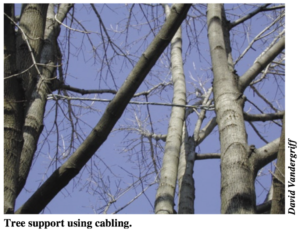 While we often only see trees as being above ground, the root system is the heart and soul of a strong tree. When digging for construction projects, all care should be taken to avoid damaging a tree’s root system. 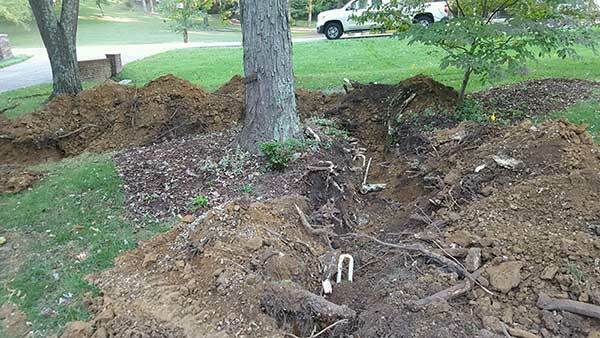 The results of careless digging can be very expensive when you factor in tree removal and landscaping costs. Contact Us if you have questions or concerns regarding your trees and a pending construction project. We gladly offer Consulting, Risk Assessment & Diagnostics Services.